It's sketch time again over at My Scraps & More Sketches!! This one comes to us from the ever talented Laura Whitaker. 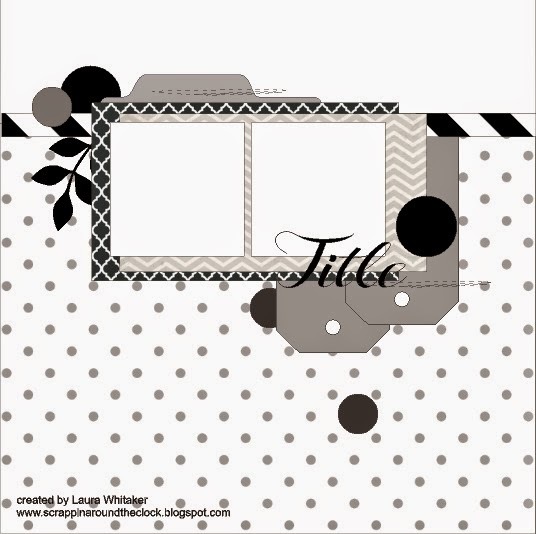 And my take using the August kit from Scrapbook Circle. Now head on over to the MSAM Sketches Blog to see what the other talented ladies have come up with! Cute take on the sketch Tracey! Love love love this! LOVING the colors and the photos!!!! 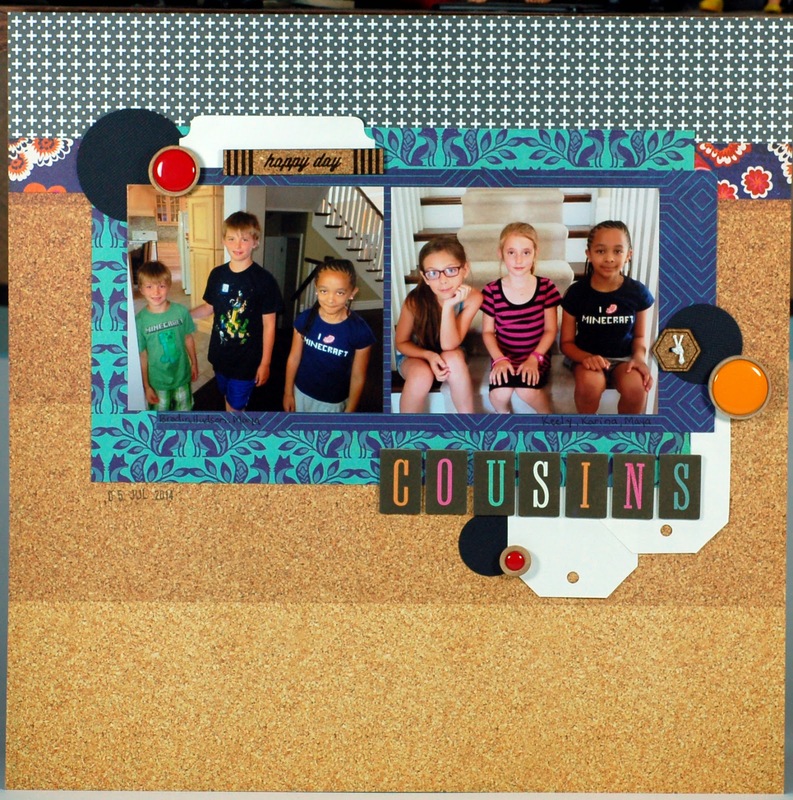 ahhhh cute page and love the colors and pattern mix!!!! Beautiful layout and design, I love the cork and the colors. Such a great page, love the mix of colours and patterns! Adorable cousins they all are! Great page!